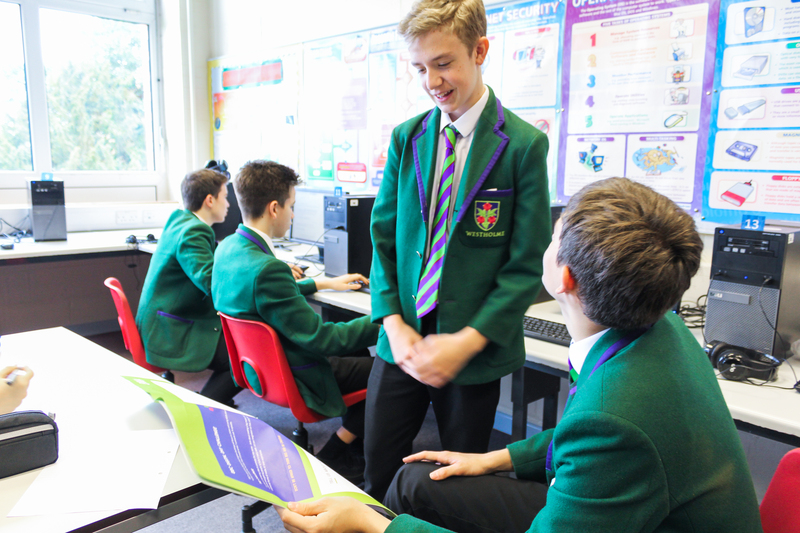 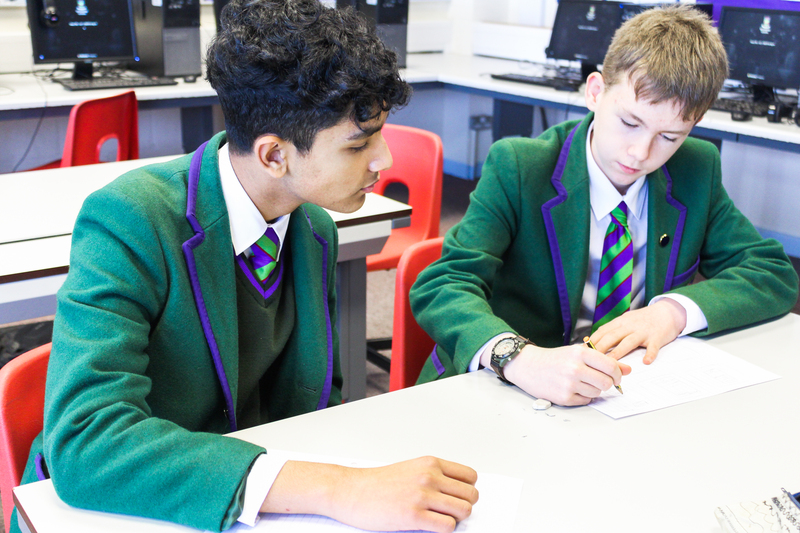 Today our Year 10 students along with 5000 other students around the UK took part in Digital Day, an annual event from BIMA, the UK’s digital trade body. Its research* has found that only 41.5% of students have any knowledge of the potential for a career in the digital industry. 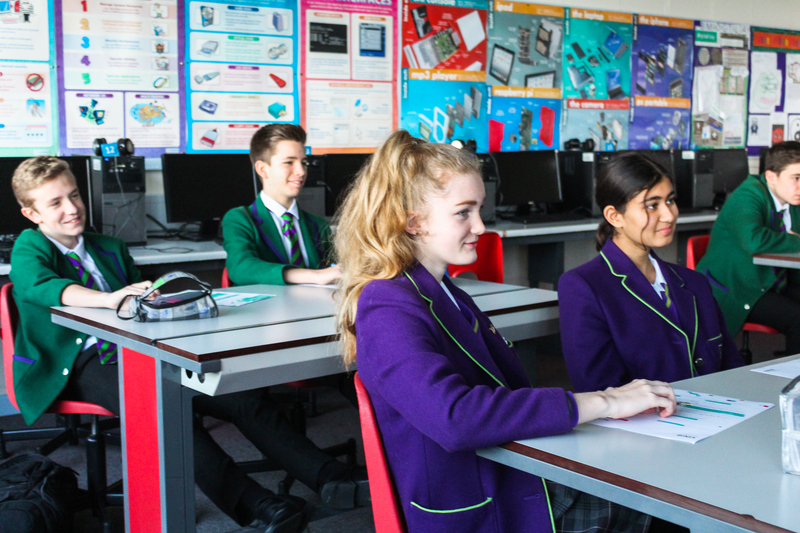 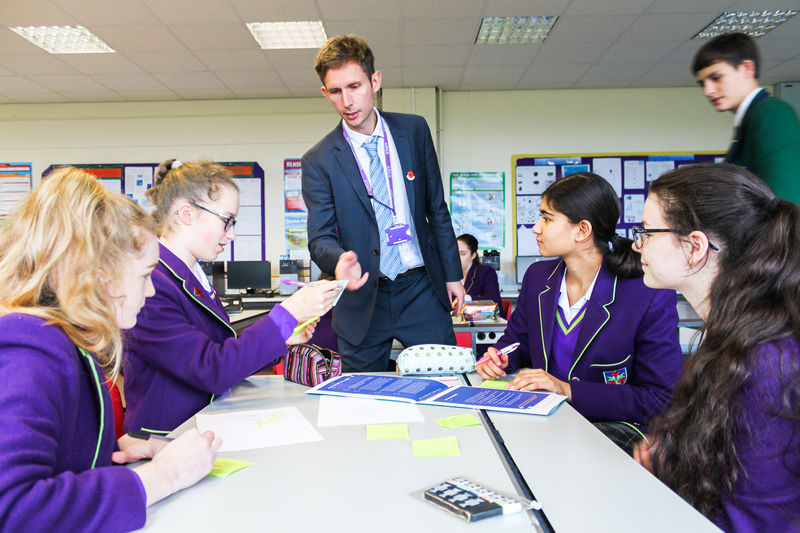 After taking part in Digital Day, that response increased to 97.7%, of which, 72.6% said they’d be looking into learning digital skills after participating in Digital Day. The survey also found that 70% of teachers believe there is not enough focus on digital skills and learning in the National Curriculum. Over 30% of students said they would change or would have chosen their subjects differently as a result of understanding more about a career in digital. 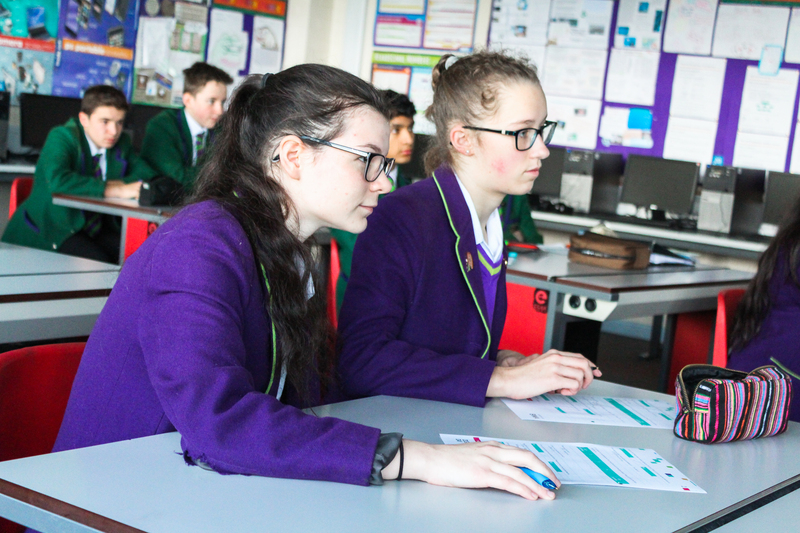 This year’s challenge partners are Vodafone, BBC Studios and The FA. 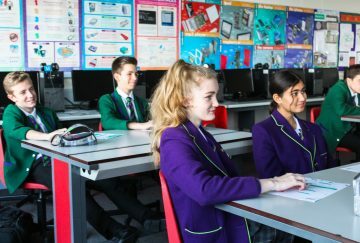 BBC Studios is asking students for a big idea to promote its new digital-only series Earthlings; The FA wants an innovative idea to increase young girls’ engagement with football and boost viewership of the Lioness’ upcoming FIFA World Cup games; and Vodafone wants a VR or AR solution to change how we shop on the High Street. A winning team will be chosen for each brief in January, the prize will be £500 for the school and a workshop with one of the Challenge Partners. 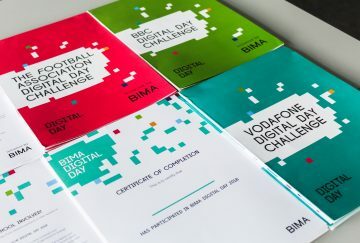 *Survey conducted by BIMA of 2000 students and teachers who participated in BIMA Digital Day 2017.